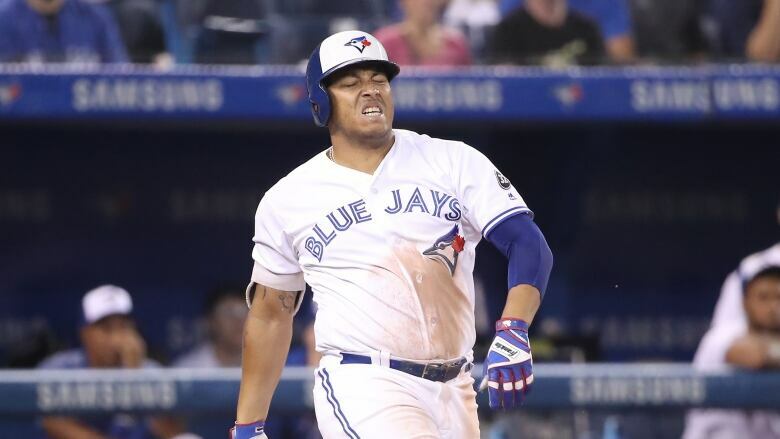 The Toronto Blue Jays have non-tendered infielder Yangervis Solarte, who will become a free agent. The Blue Jays announced the move Friday night. MLB teams had until 8 p.m. (ET) Friday to tender a contract to arbitration-eligible players. The Blue Jays said all remaining unsigned players on our 40-man roster have been tendered contracts for 2019.